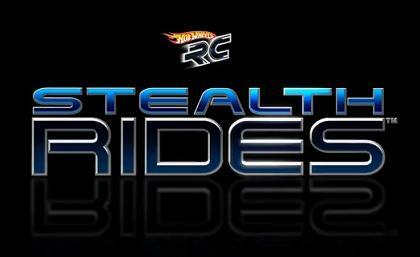 Check out the website at www.stealthrides.com to find out more and see the vehicles transform! CNET TV reviews Hot Wheels’ newest remote control cars fold neatly into a case that doubles as the remote. Stealth Rides come in two styles: a racecar and tank, with a Batmobile Tumbler coming out in October.